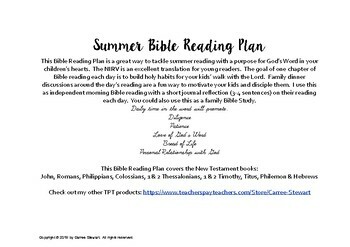 A Bible Reading Plan is a great way to tackle summer reading with a purpose for God’s Word in your children’s hearts. 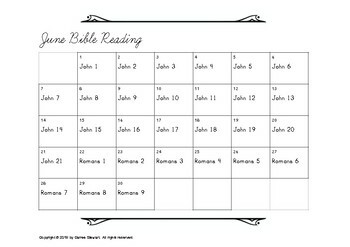 The goal of one chapter of Bible reading each day is to build habits for your kids’ personal walk with the Lord. 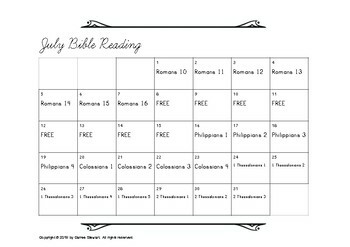 Family dinner discussions around the day’s reading are a fun way to motivate your kids and disciple them. I use this as independent morning Bible reading with a short journal reflection (3-4 sentences) on their reading each day. 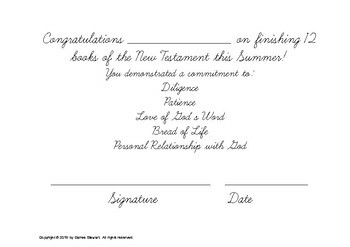 You could also use this as a family Bible Study. Check out my other TPT products in MY STORE. You can get my FOUR SEASONS BUNDLE of Gratitude Journals (31 days each season) for 30% off right now!